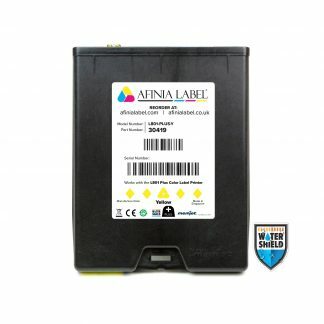 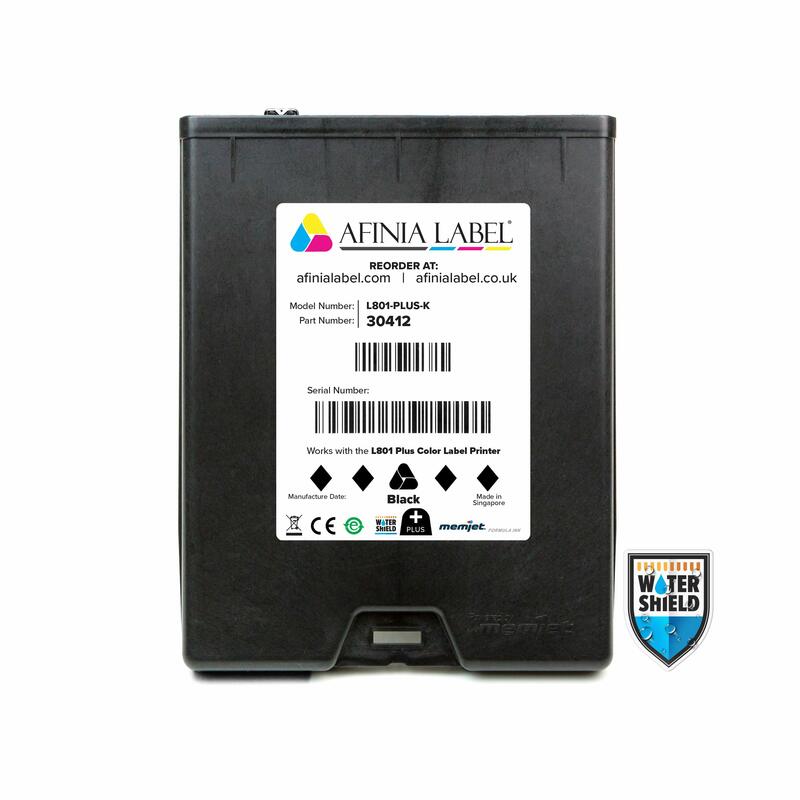 This ink cartridge (part # 30412 or L801-PLUS-K) is for use in the Afinia L801 Plus Label Printer. Shipped fast and free! Thank you!